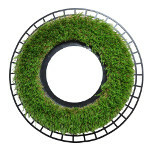 We are able t0 adopt the inner contour of our artificial turf barrier to your exact needs . 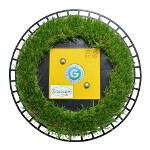 Since high demands all over the world GRASSCALM is now also available for soccer goals. Once installed ensures Grasscalm for an always well-groomed appearance without effort. Mowing of roadside requires a lot of time . 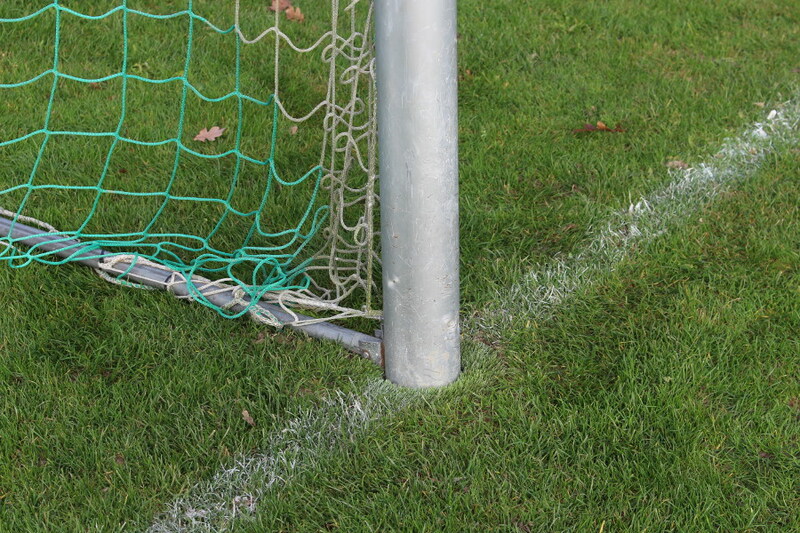 With the big machinery of the area around the crash barriers and posts can not be achieved . 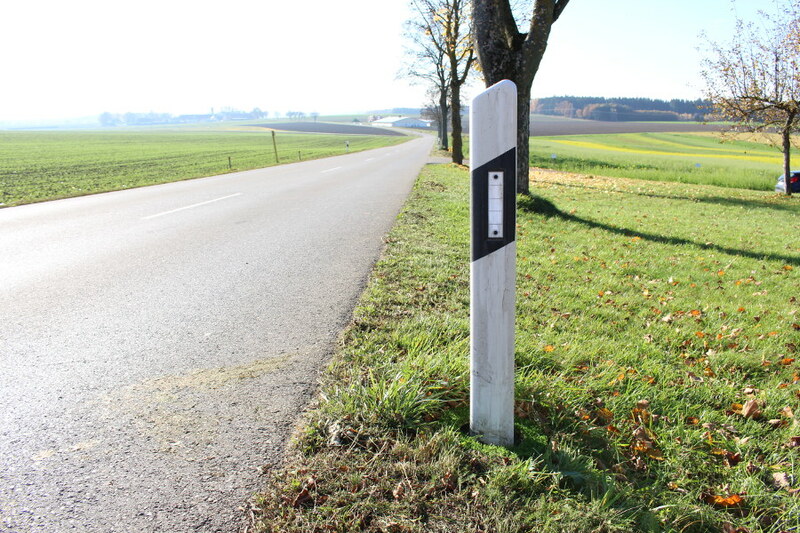 The cutting free of traffic signs is not only time consuming but also carries a high risk of accidents for the community workers and other road users . 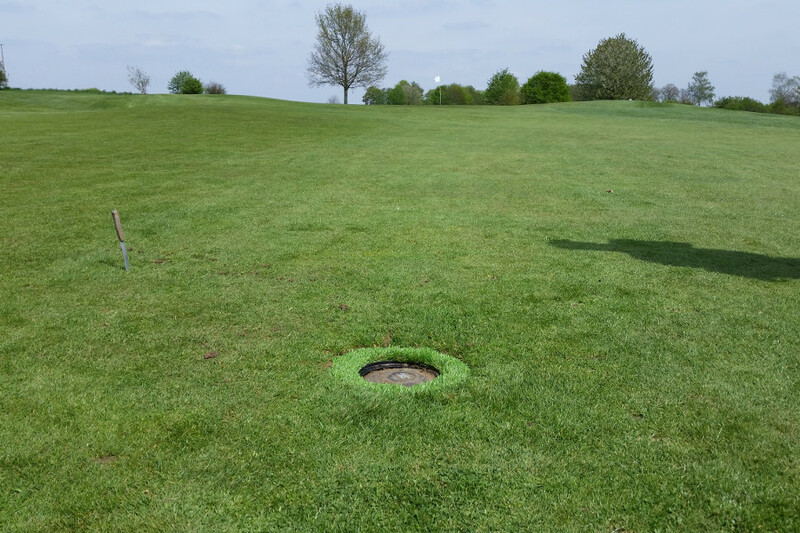 This danger can be overridden by the GRASSCALM growth barrier . You have a particular form? 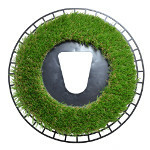 Grasscalm sets the inner diameter and form of the artificial turf barrier exactly to your needs . D27 : contours up to a diameter of 130mm can be realized . D34 : contours up to a diameter of 200 mm can be realized .